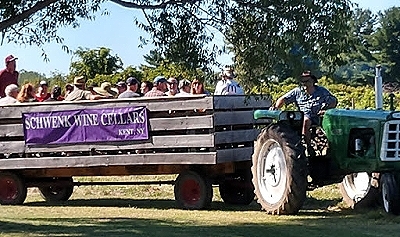 Visit Schwenk Wine Cellars at the Batavia Farmer's Market on Fridays 9-4pm, June thru October. 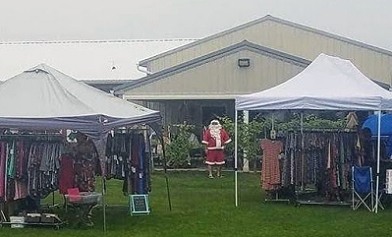 Christmas in July - July 20 (11 to 6pm) at the Winery. There will be Music, Food, Vendors and Specials. 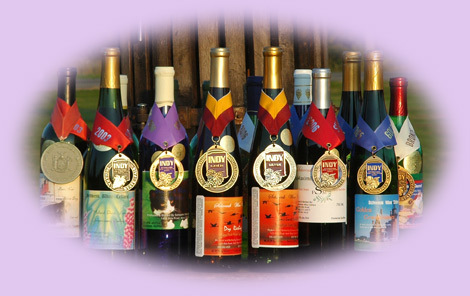 Taste the Vineyard - Sept 14 - (11 to 6pm) at the Winery. Music, Food, Vineyard Tour and Specials. Copyright © 2008 Schwenk Wine Cellars ALL RIGHTS RESERVED.